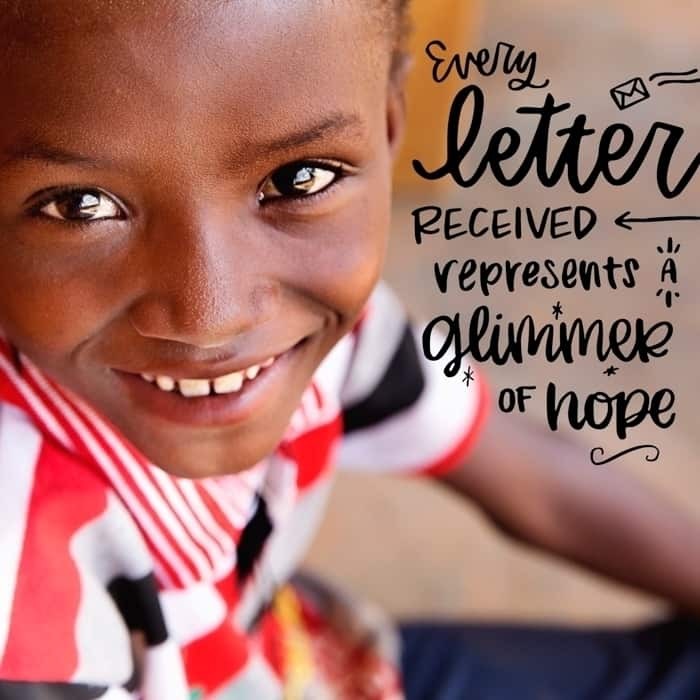 At the beginning of the year, we asked you what you wanted to know about writing letters to the children you sponsor. 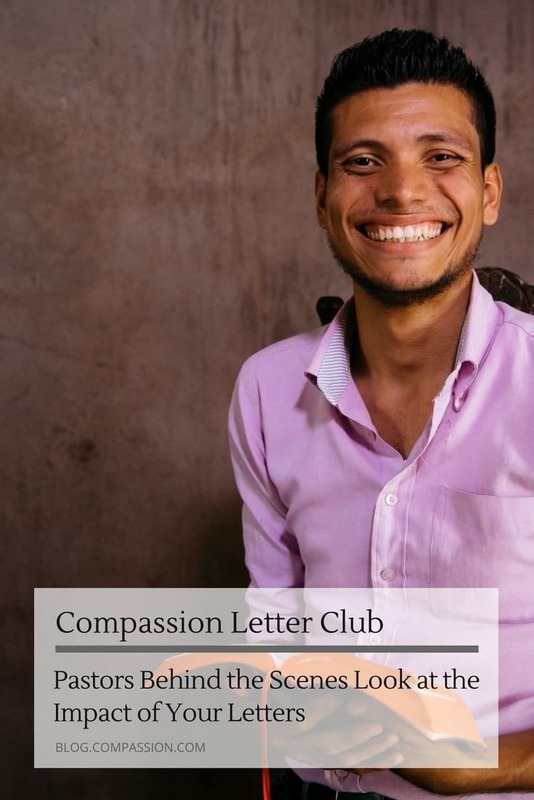 And for today’s Compassion Letter Club, we’re going to answer a question on Instagram that many sponsors wanted to know. We are here to say, “Yes!” But we wanted you to hear straight from some of the people who know them well. They are people who are praying for the students and walking alongside them just as you are — the pastor at their child development center! 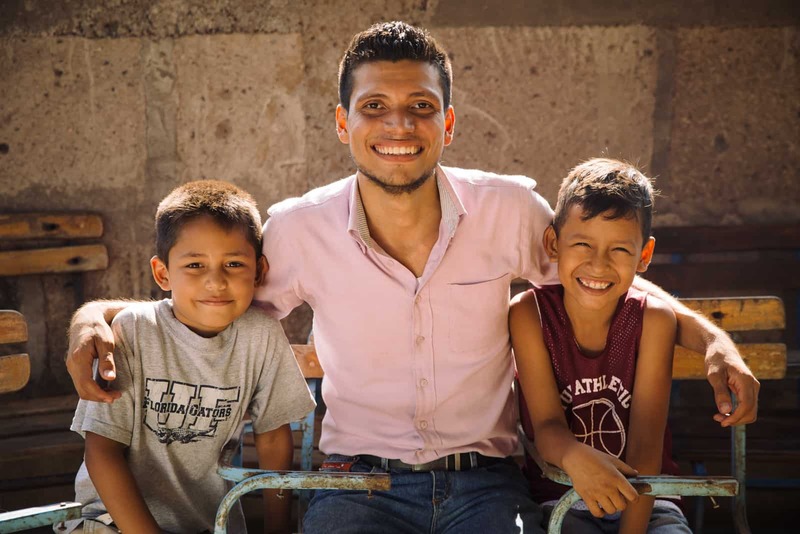 Oscar Torres, 21, went from being sponsored in our program to being the pastor of one of our church partners in Nicaragua. 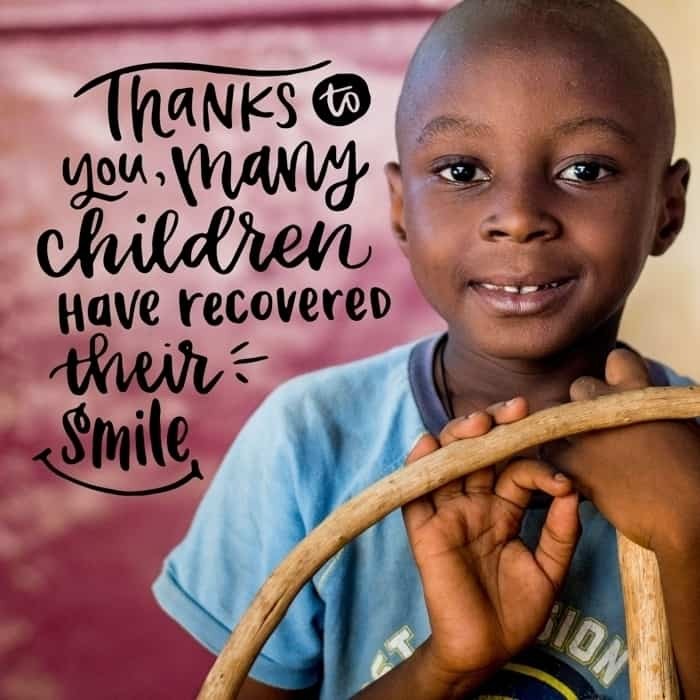 He gets to help more children just like him. 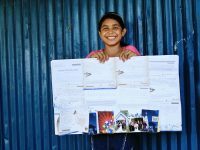 We heard from the pastors of our local church partners about what it is like when the child you sponsor receives your letters and the impact you have on their lives … and their answers blew us away! What you are writing is so important! We know it can be intimidating to communicate by writing, especially when those words cross cultures and borders. The words you write, no matter how often, consistently have a huge impact on the child receiving them. Never forget that when they hear “I believe in you” or “I am praying for you” from you they are overwhelmed with joy to know that a person so far away has taken the time to care for them and love them. 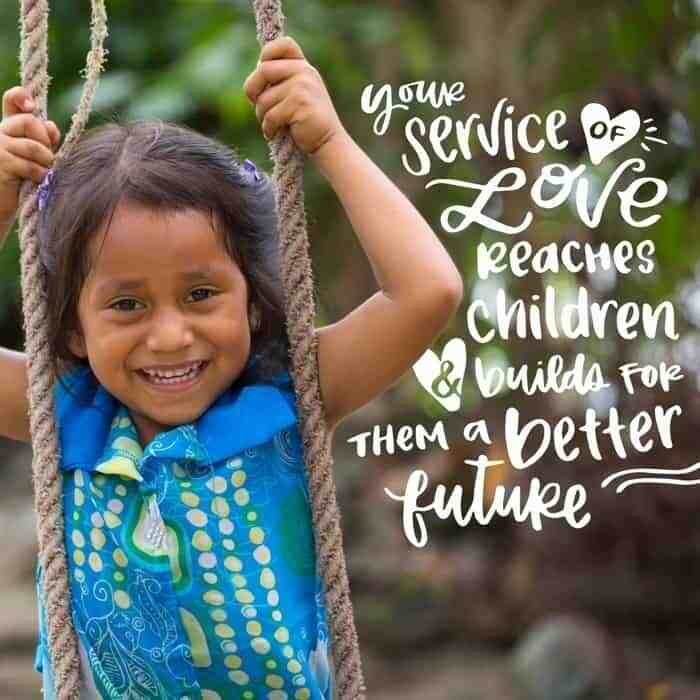 Send a glimmer of hope and make a child smile today! For more letter inspiration, be sure to join our Compassion Letter Club collaborative board on Pinterest to share and get more ideas for your letter-writing relationship with that special kiddo! Mikaela is the intern writer for Compassion’s Creative Team. Ann, I am deeply sorry for any concern or frustration caused by not receiving a clear answer from us in the past regarding communication with your girl’s pastor. I hear your heart for this ministry and your desire to build a meaningful relationship with Rahel and Joyce. We are so grateful for the love and care you have for your precious girls! Regrettably, due to privacy, security, and capacity reasons, we are not able to facilitate direct communication between sponsors and pastors of the churches we partner with. However, if you would like to leave a small note for your children’s pastor in your letters to your girls, your message may be relayed to the pastor through either your girls or their tutor. Please know that our heart for the ability to correspond with your children is to foster relationships. If you would like to learn more about your kiddos, I encourage you to ask questions in your letters :). If you don’t receive an answer right away, please don’t feel discouraged. Children will typically take their letters home and keep them in a safe place, but they sometimes forget to bring them back on letter writing day. Therefore, you may have to ask the same question a couple of times for them to remember to answer you. I also encourage you to highlight, underline, or list out your questions to make them stand out in your letters. This usually helps a lot! 🙂 Your letters of love and support give your girls the message that they have value, worth, and are loved. They confirm that someone far away in the United States thinks they are valuable enough to write to and care for. 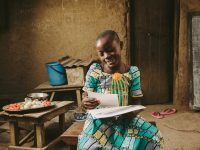 Your letters and cards will make a major difference in their lives! 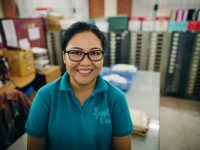 If you have any additional questions or concerns, we would be happy to help you via email at socialmedia@compassion.com. Have a blessed day!